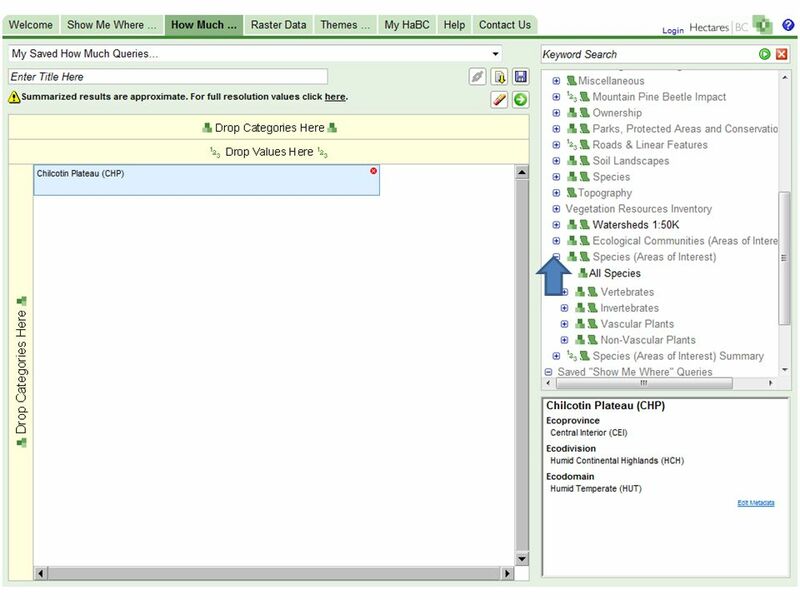 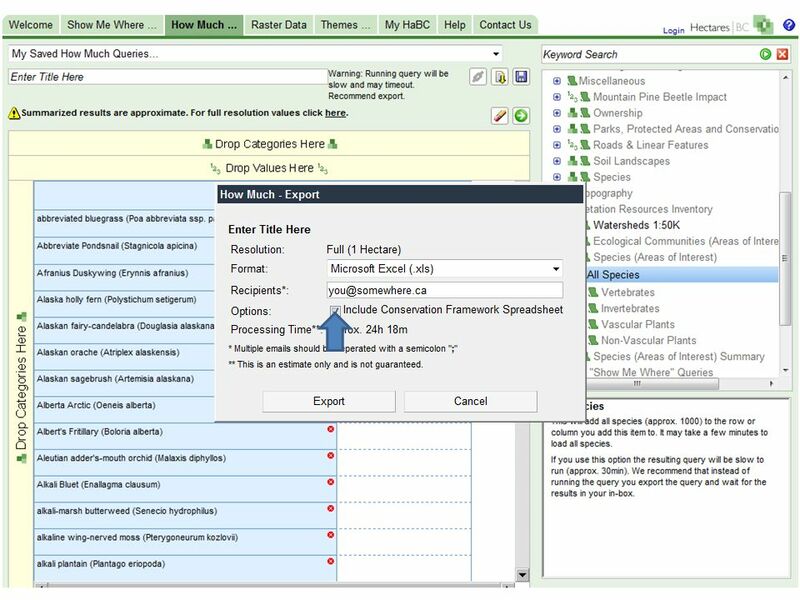 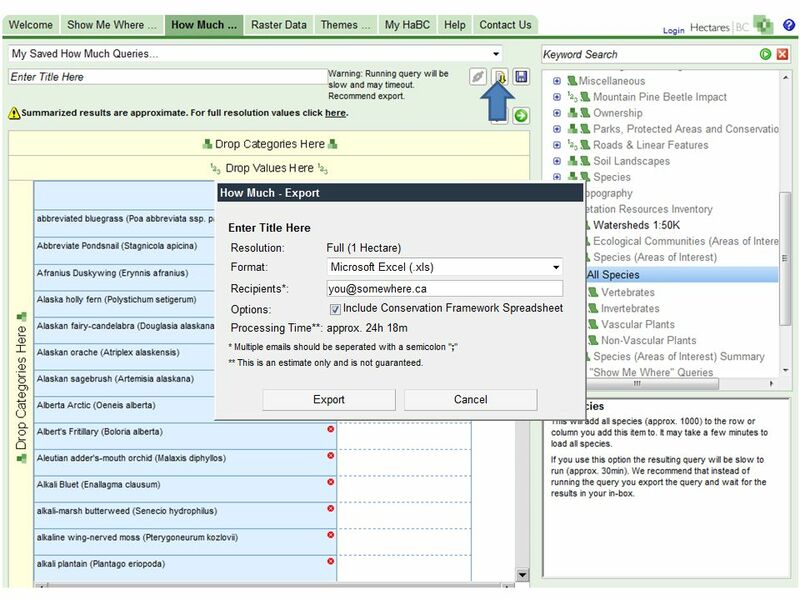 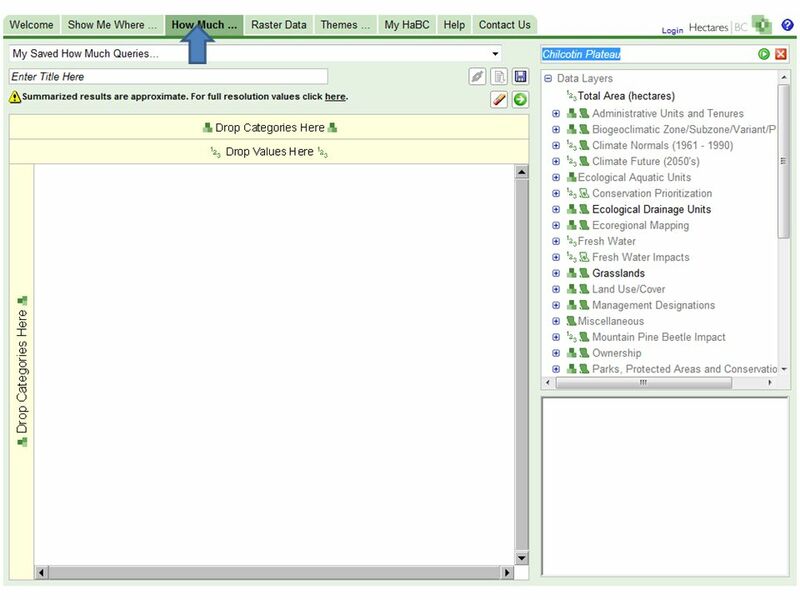 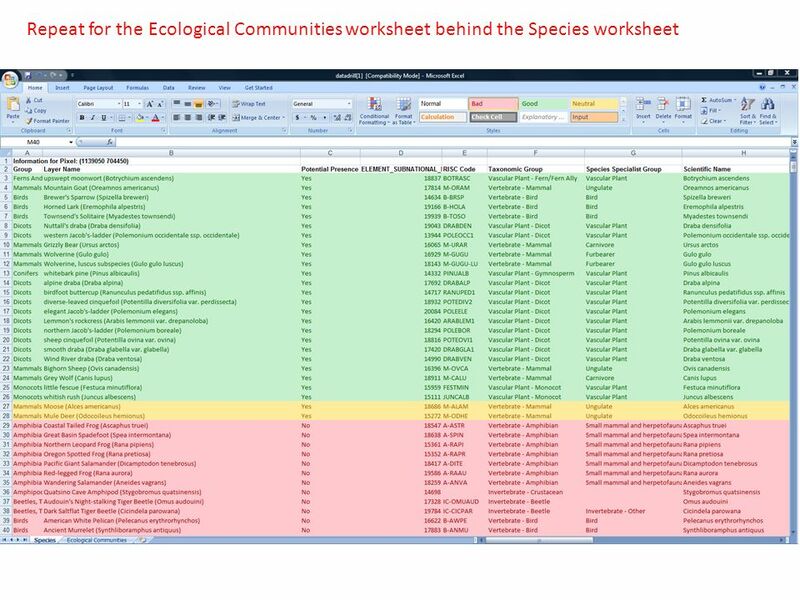 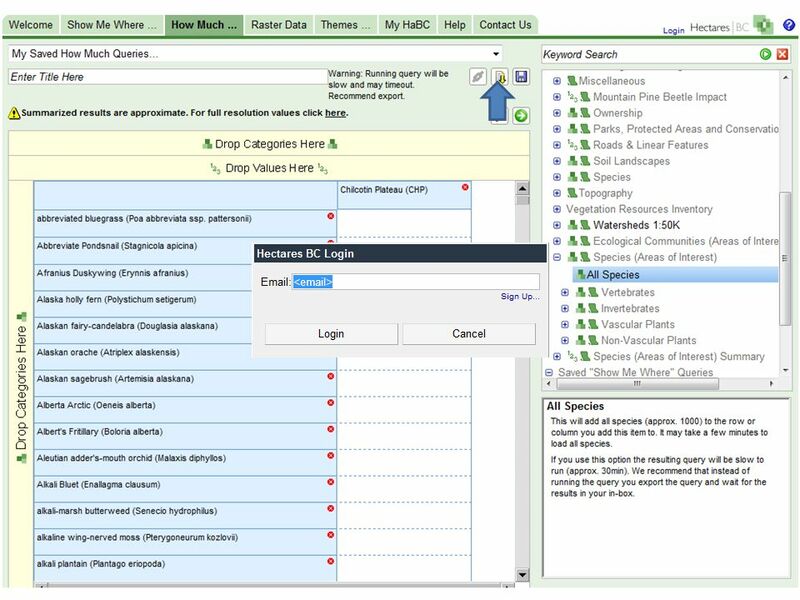 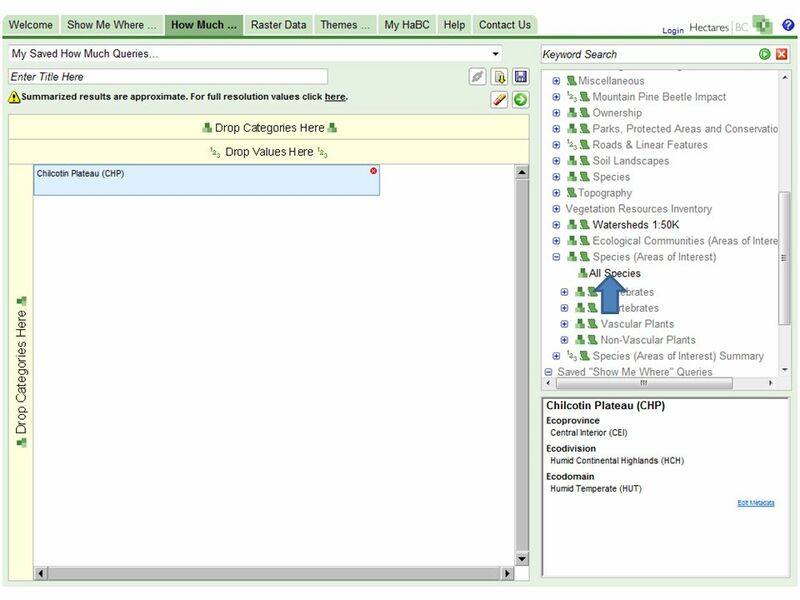 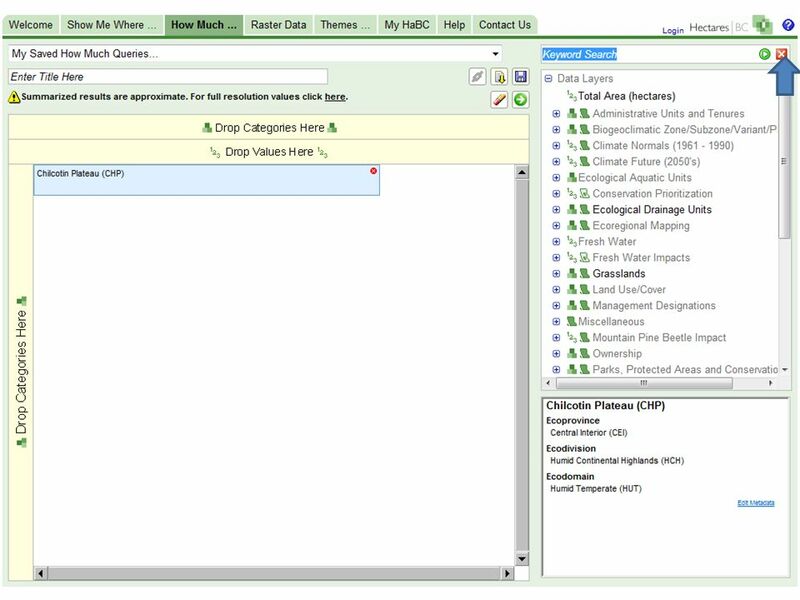 A Step-by-Step Guide to Generating a List of Conservation Framework High Priority Species and Ecological Communities That May Occur at a Site Matt Austin. 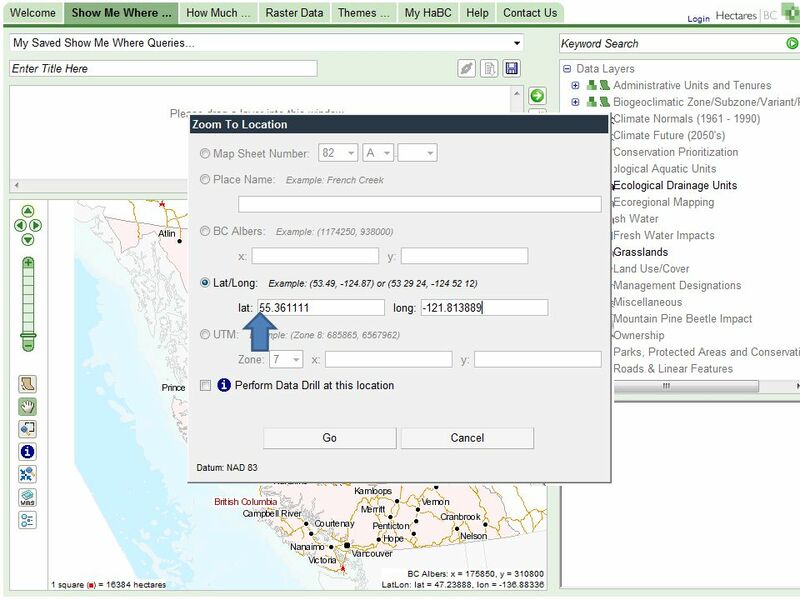 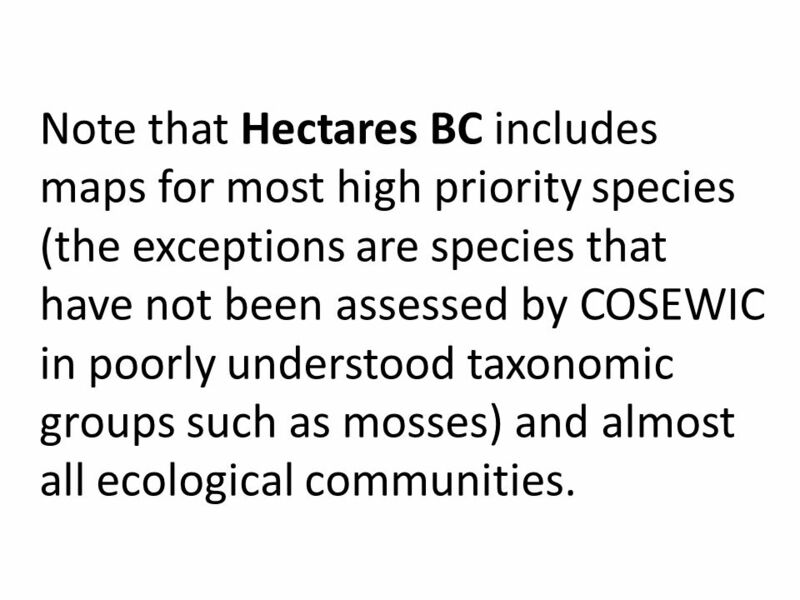 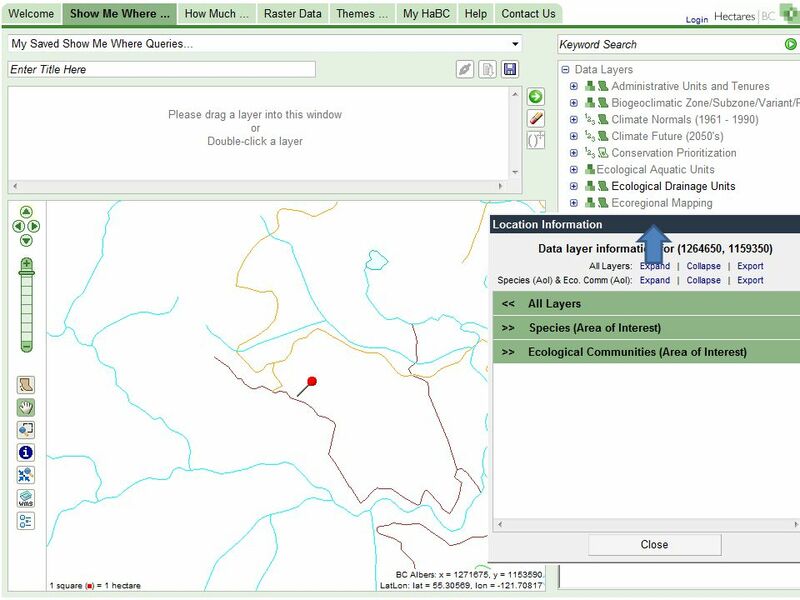 2 Note that Hectares BC includes maps for most high priority species (the exceptions are species that have not been assessed by COSEWIC in poorly understood taxonomic groups such as mosses) and almost all ecological communities. 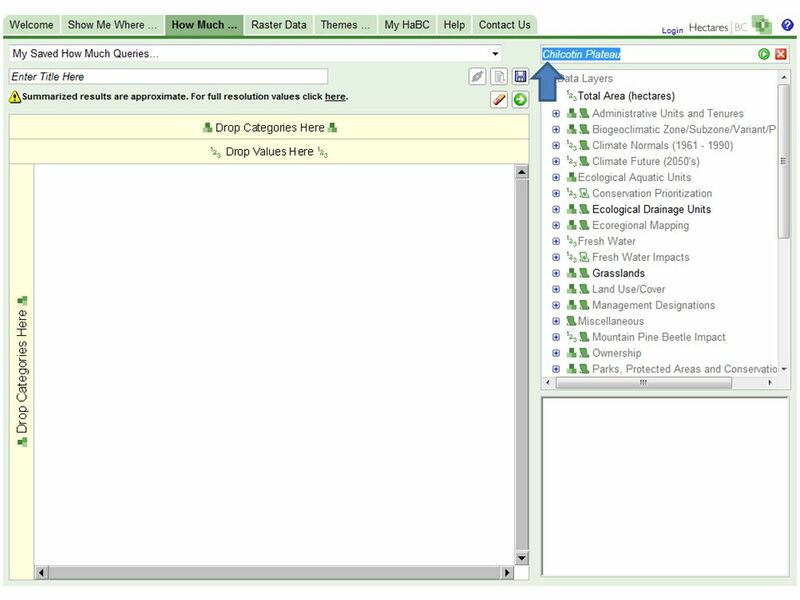 3 If you want to generate a list for an area, (e.g., a Municipality, Forest District, watershed etc. 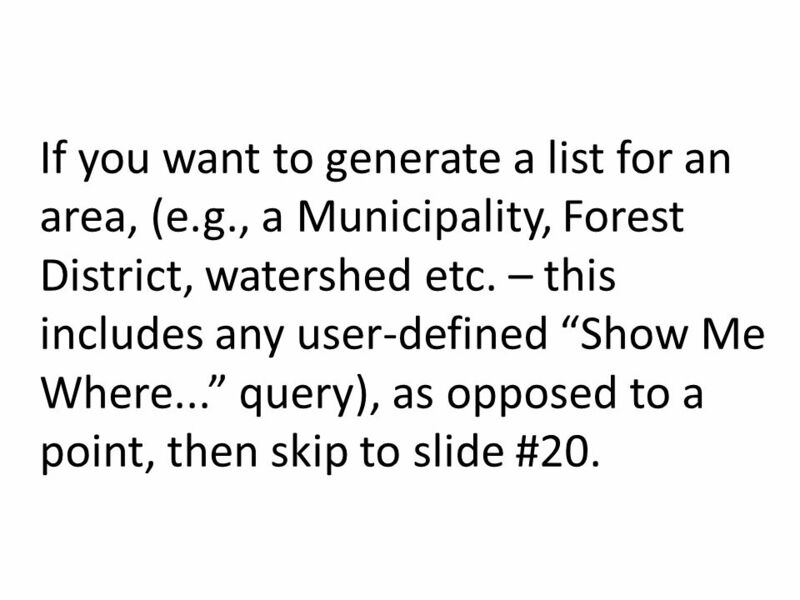 – this includes any user-defined Show Me Where... query), as opposed to a point, then skip to slide #20. 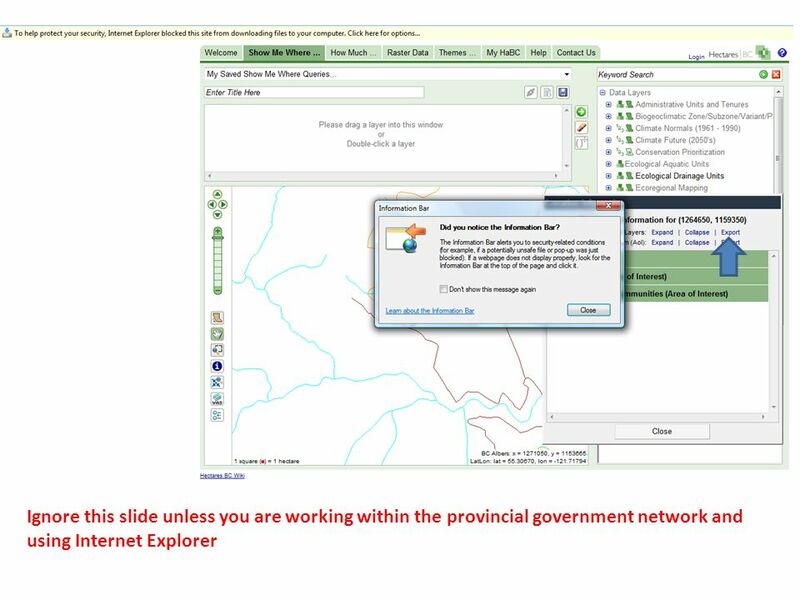 19 The remainder of this slide deck demonstrates how to generate a list for an area, (e.g., a Municipality, Forest District, watershed etc. 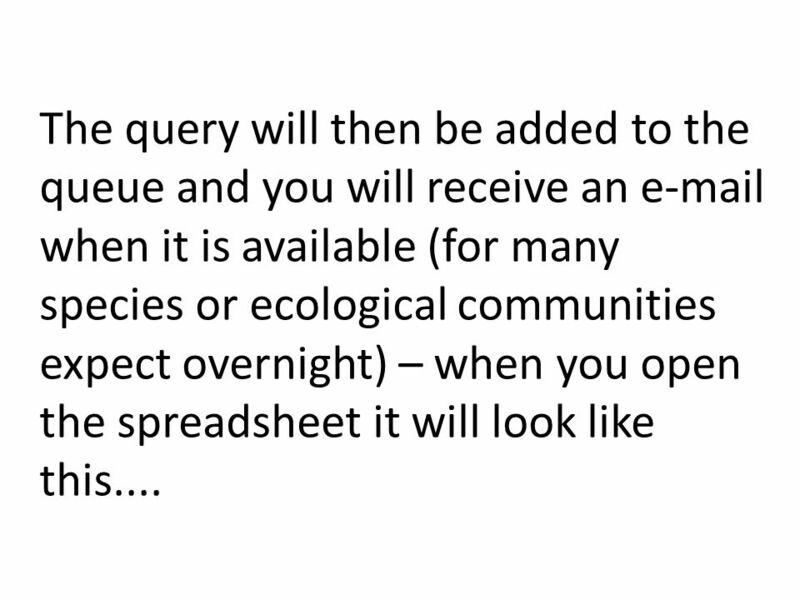 – this includes any user-defined Show Me Where... query), as opposed to a point. 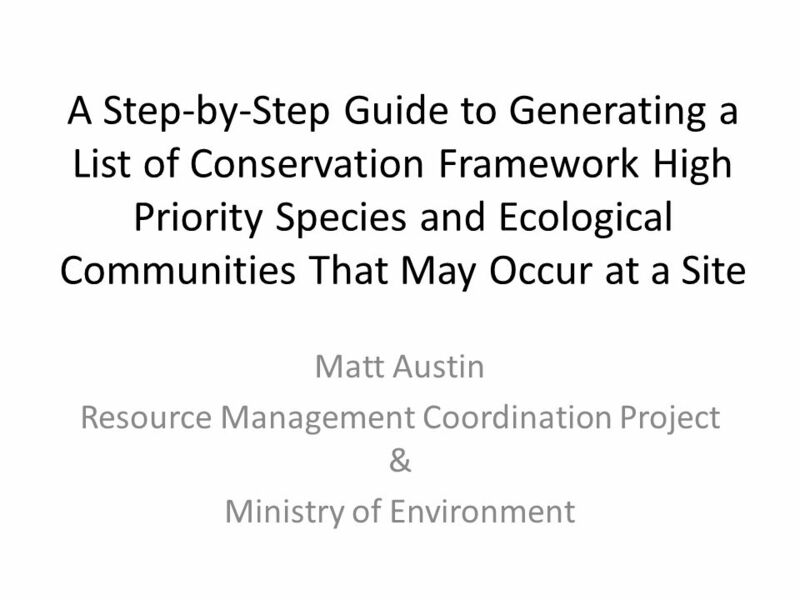 Download ppt "A Step-by-Step Guide to Generating a List of Conservation Framework High Priority Species and Ecological Communities That May Occur at a Site Matt Austin." 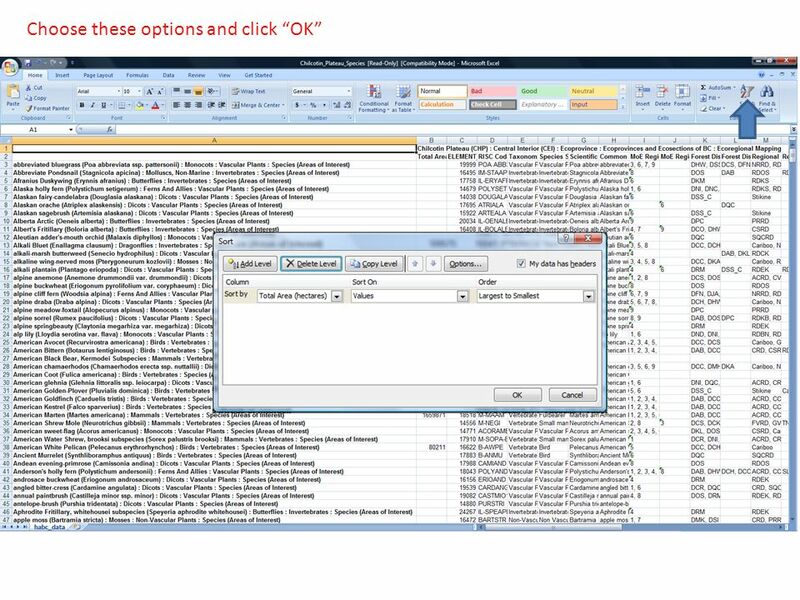 ISecurity GUI User-Friendly Interface. 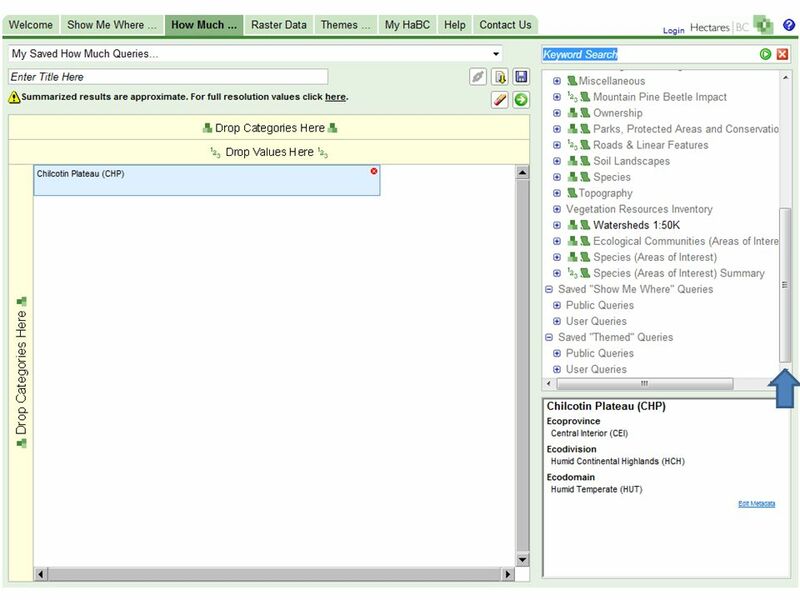 Features Full support of all green-screen functionality Simultaneous views of multiple iSecurity screens and activities. 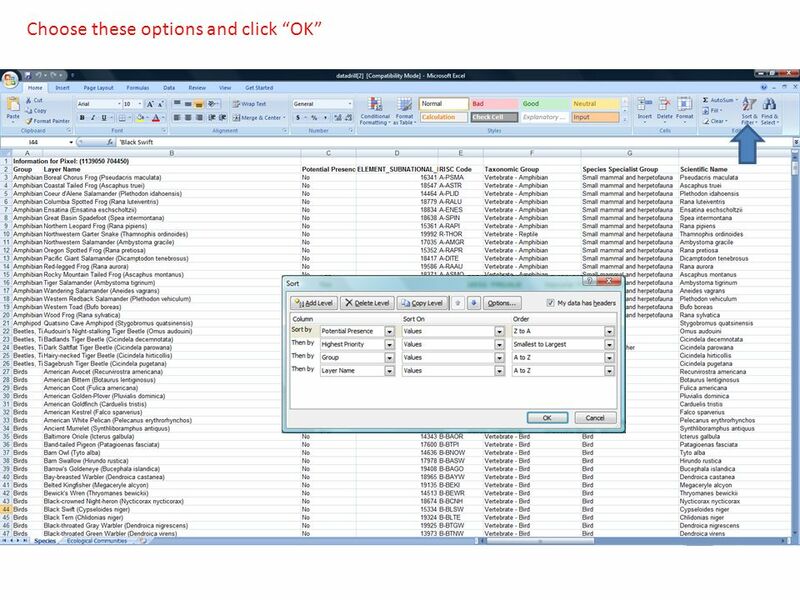 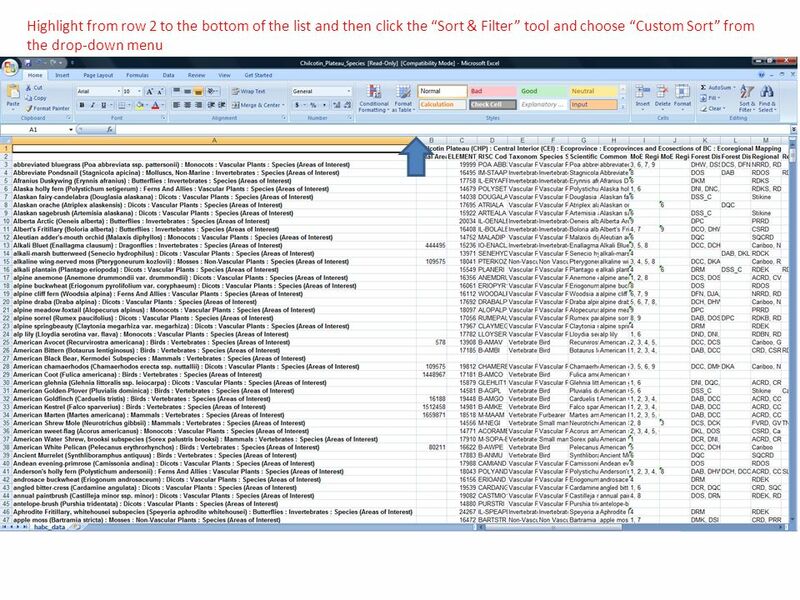 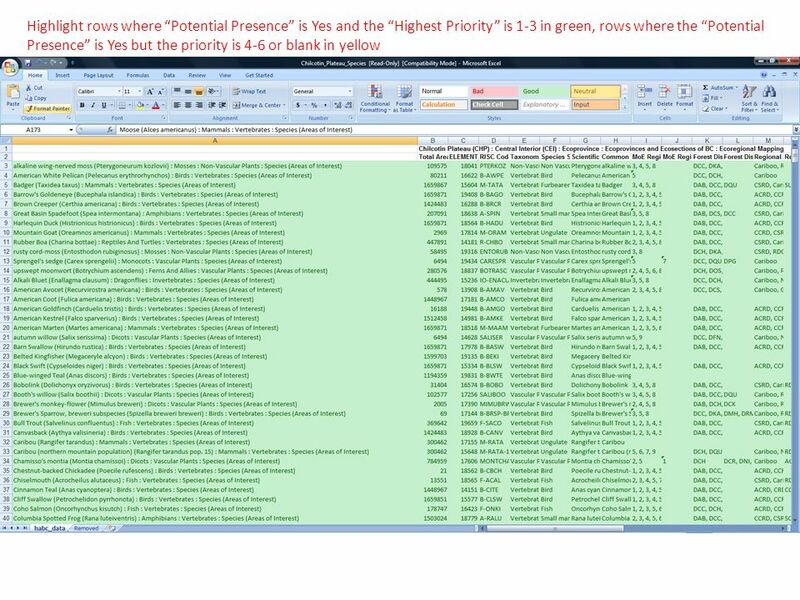 Excel Spreadsheet Break-down 1 – Rows use numbers This page is for personnel not familiar with Excel spreadsheets 2 – Columns use letters 3 – Individual. 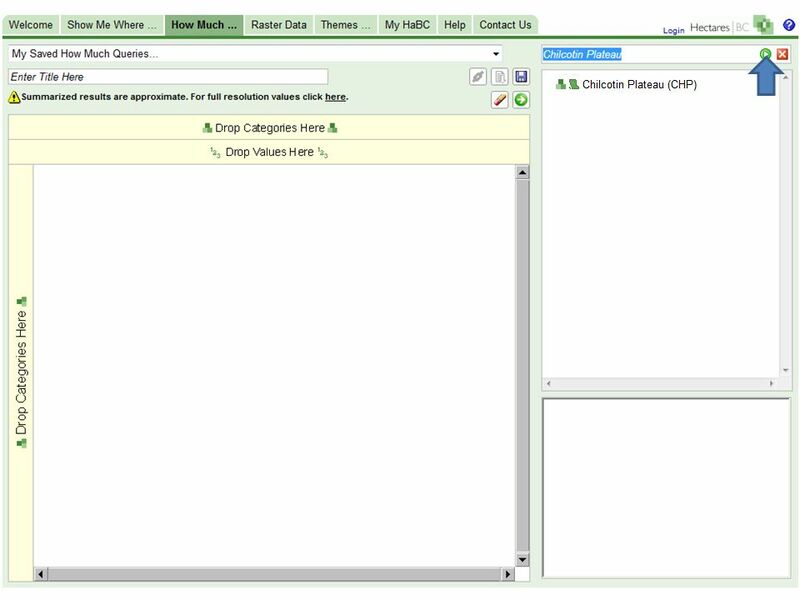 Building a Sanitized UPC Notification List. 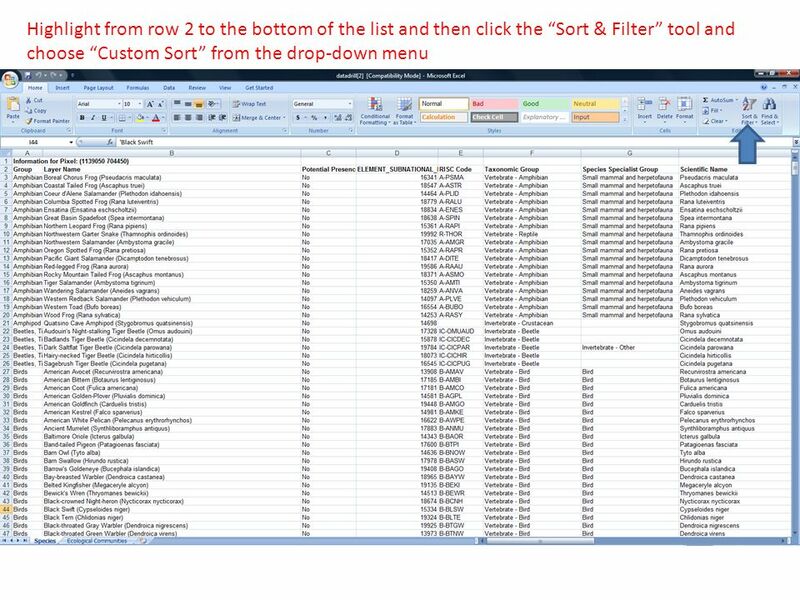 An Introduction to Spreadsheets Using Number Magic Malcolm Wilson ICT Curriculum Support Teacher (Primary) Falkirk Council. 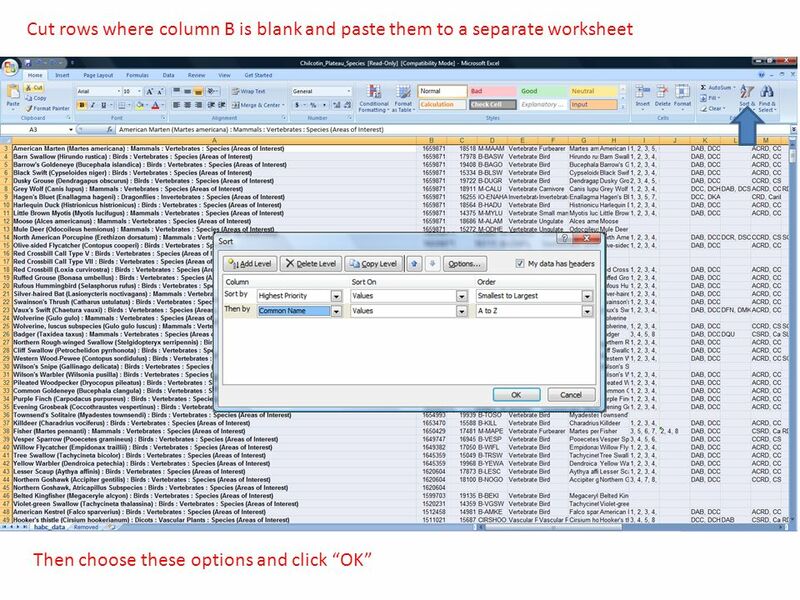 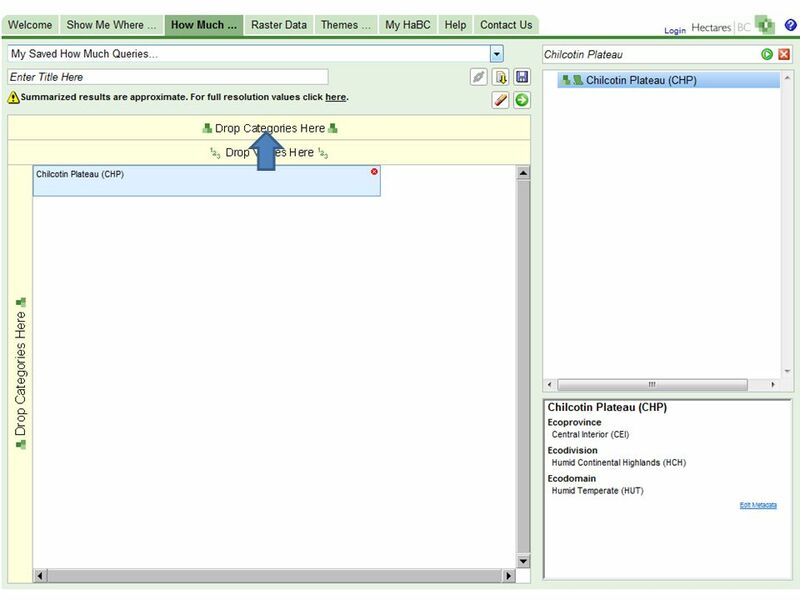 How to work with Pivot Tables Step by step instruction. 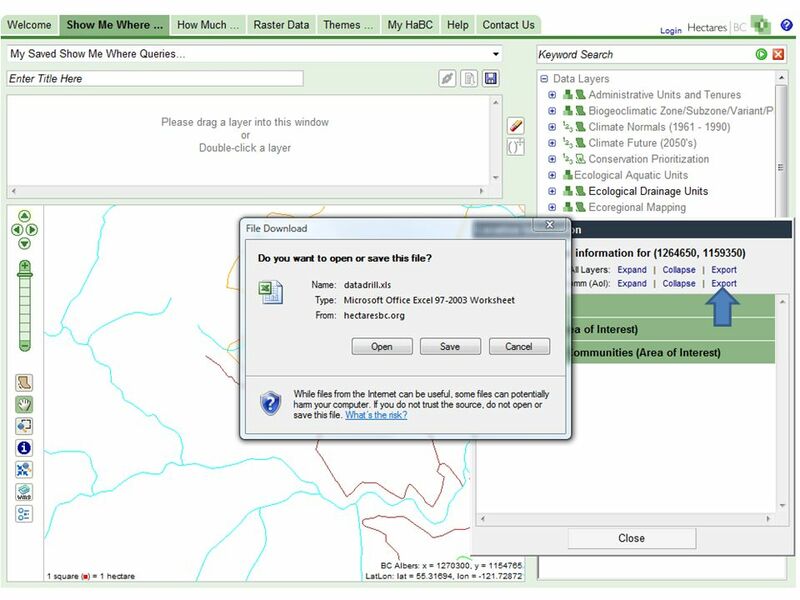 Creating a County ArcMap with Fiscal Year Conservation Practice Locations David Hoover ASTC, Idaho 2007 DC Meeting. 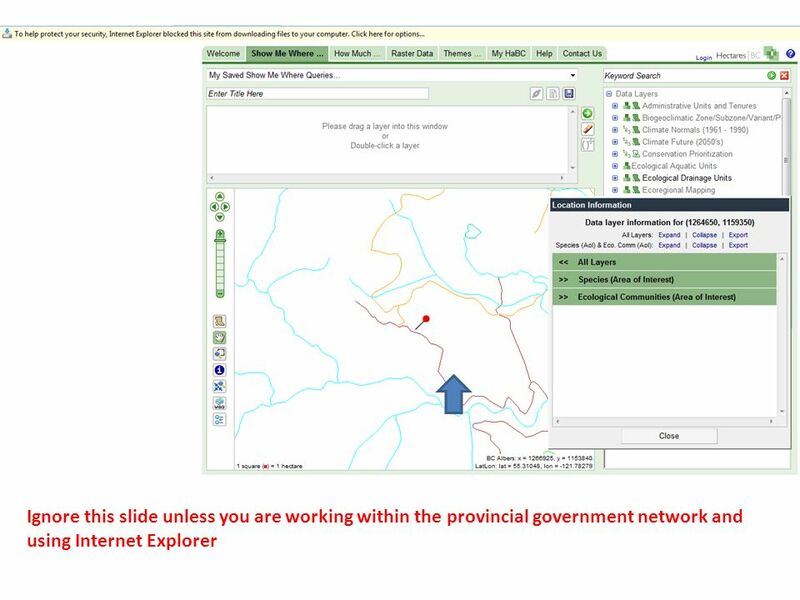 Using Schoolnet: Creating an Express Test Workshop Mike Antrim Woodbridge Technology Advisory Committee 1. 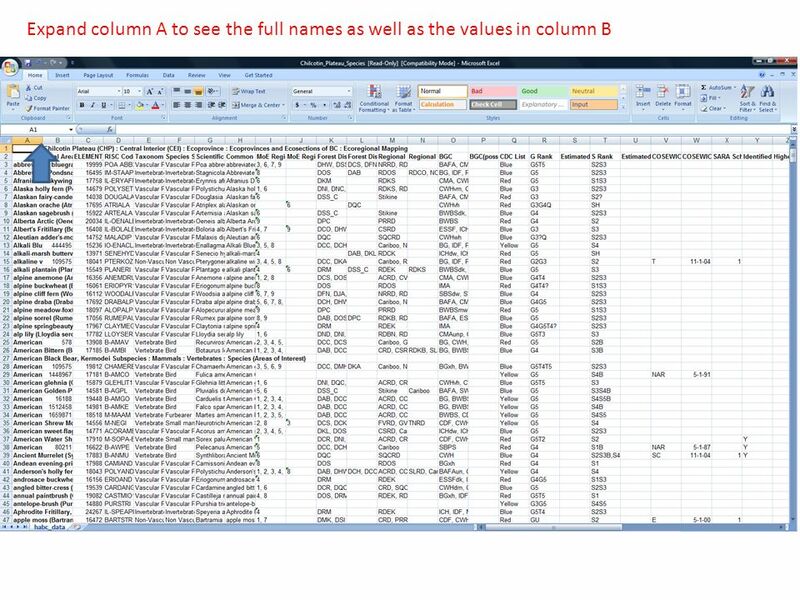 Using Microsoft Access Microsoft Access is a database program. 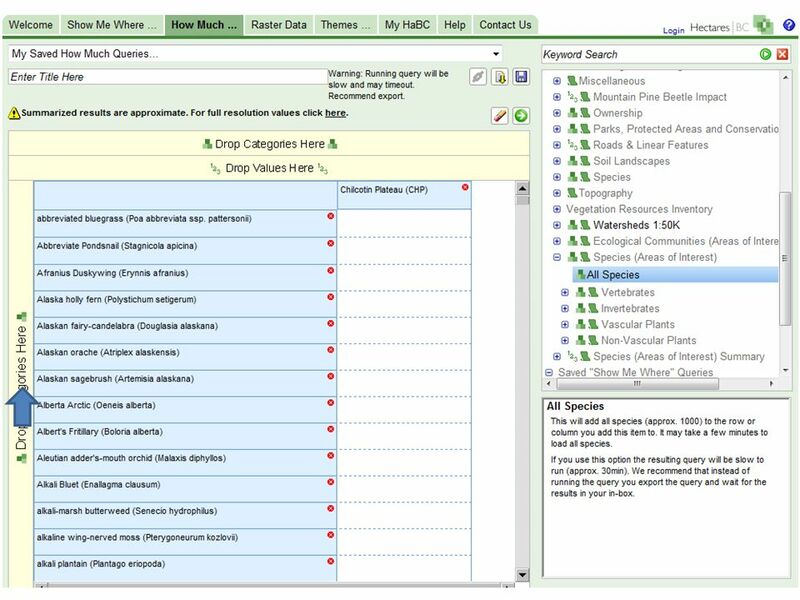 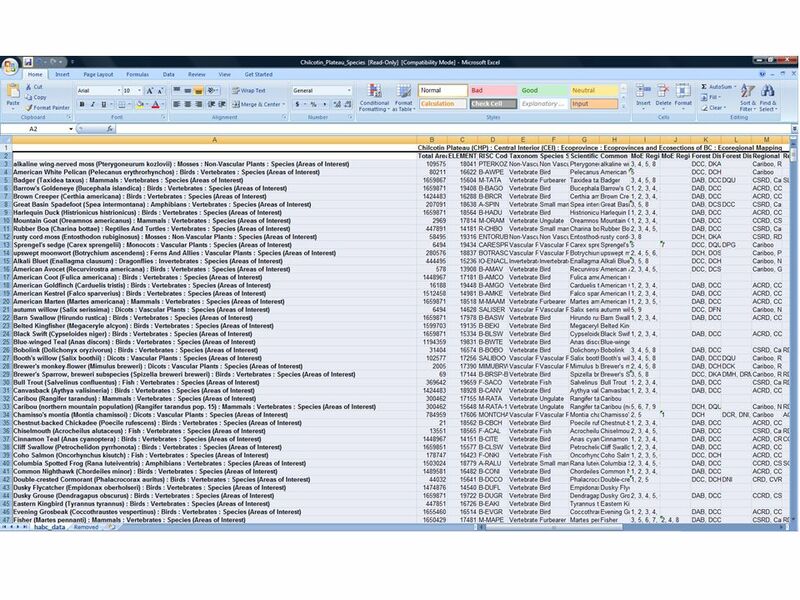 Databases allow you to organize store and present a group of related information, for example. 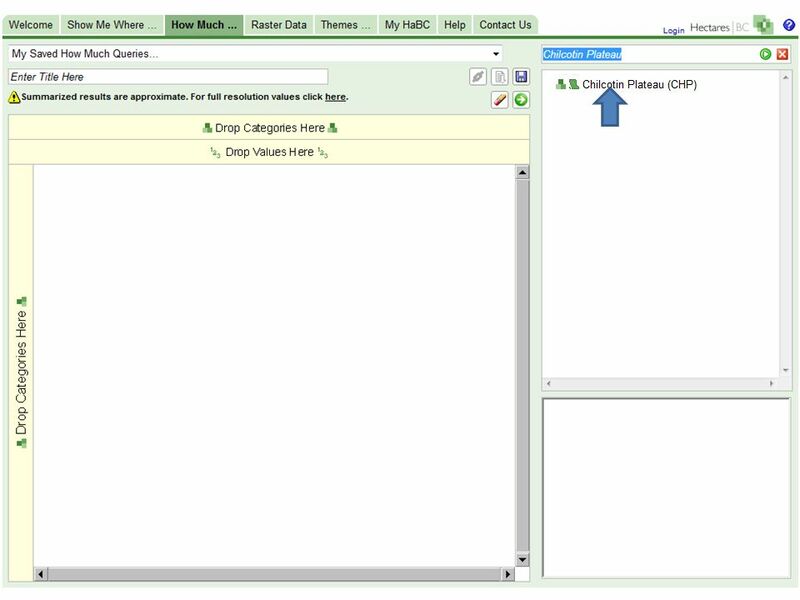 Step – by – step Tutorial. 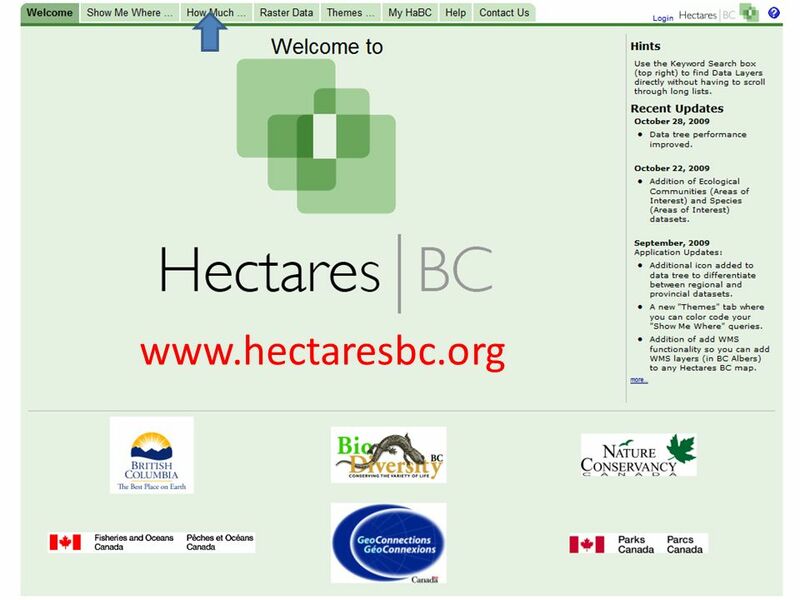  Enter Username  Enter Password  Select OK. 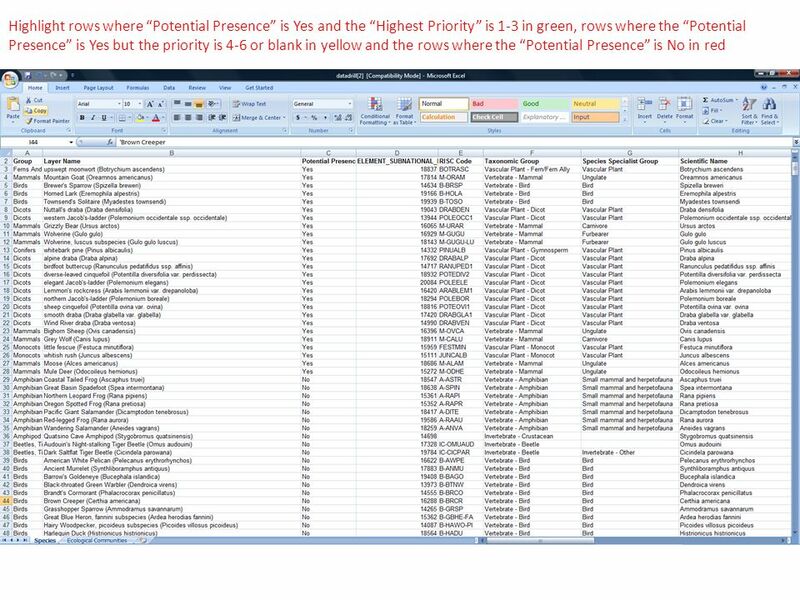 Using Excel to Understand Your Data Clayton County Public Schools Department of Research, Evaluation and Assessment Assistant Principal In-Service. 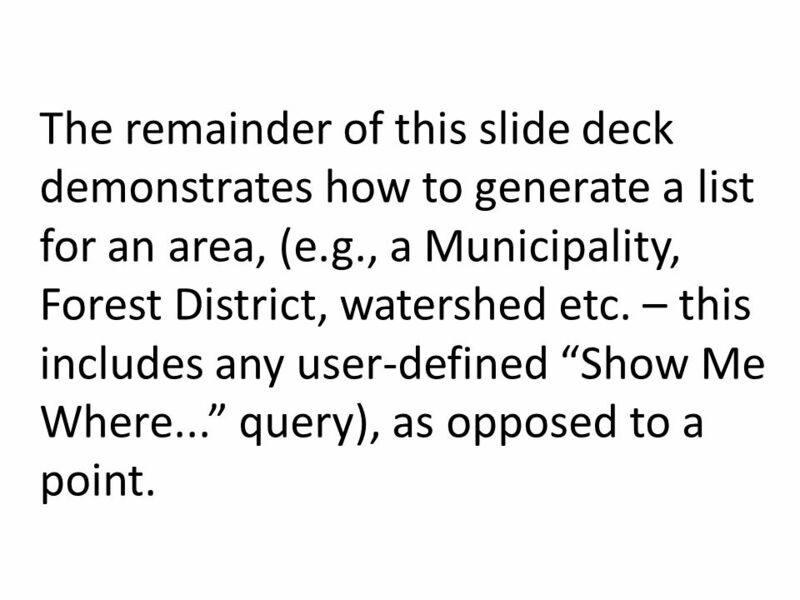 A Visual Follow-Along Guide to the Instructions of the NBTA Modular Hotel RFP.